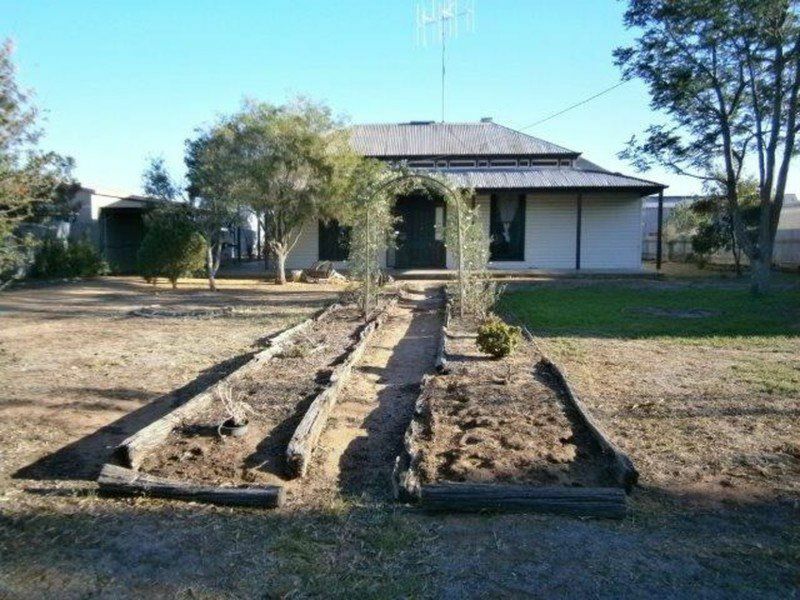 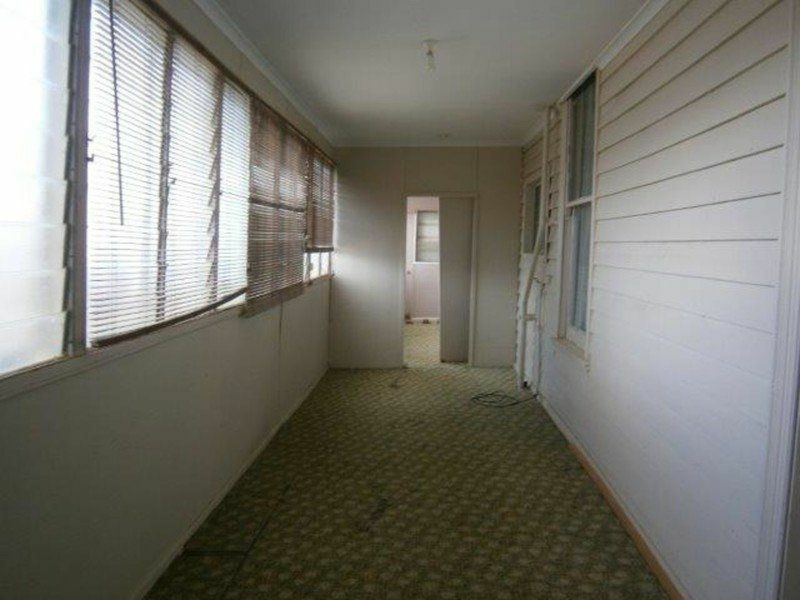 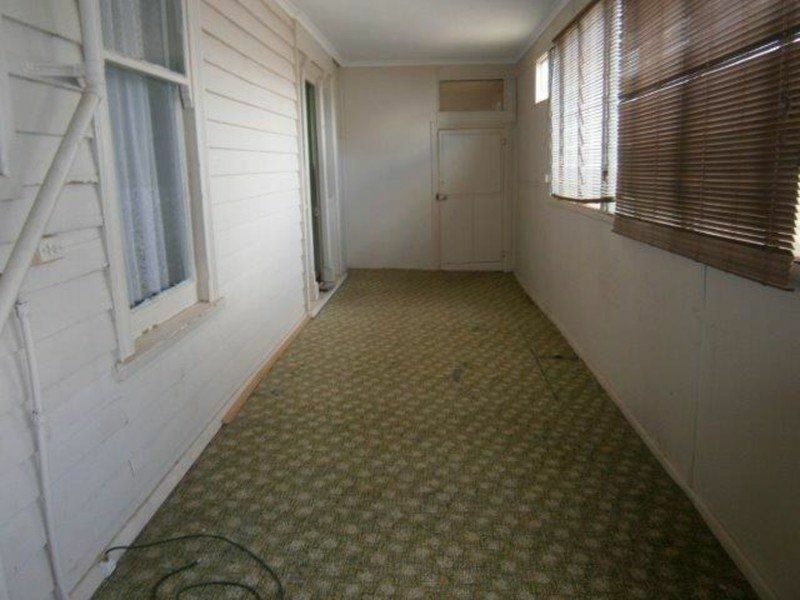 A large 3 bedroom family home, with 2 enclosed sleep outs, suitable for storage or study. 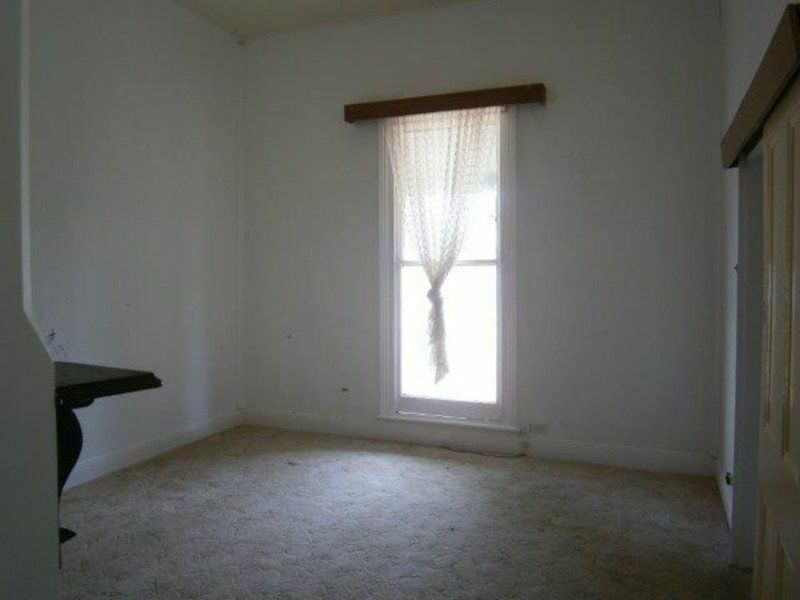 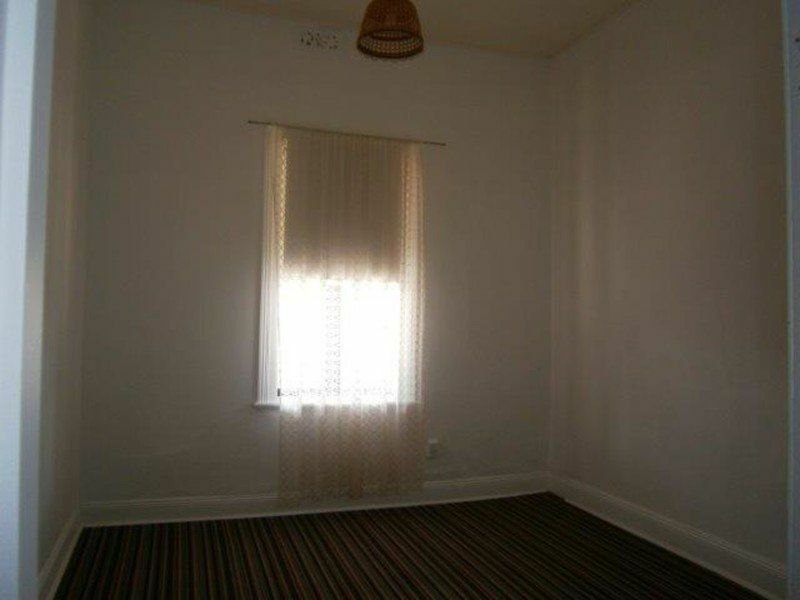 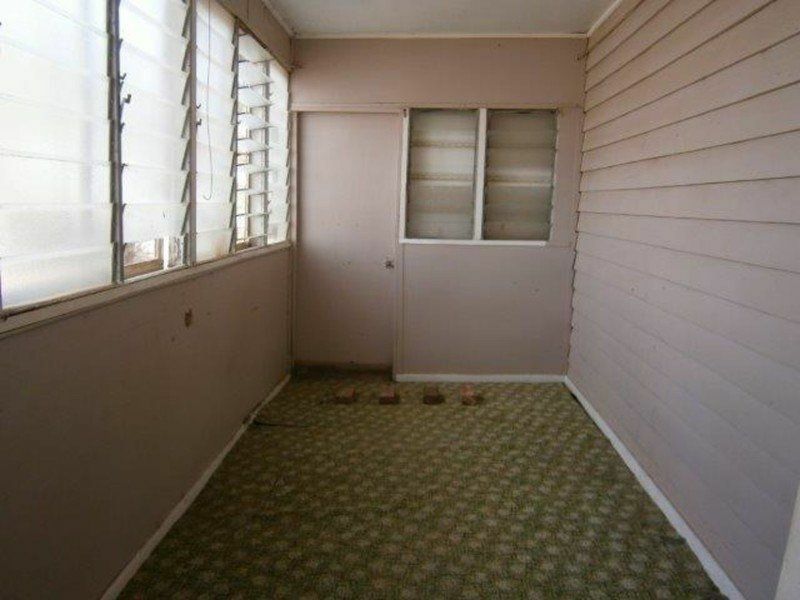 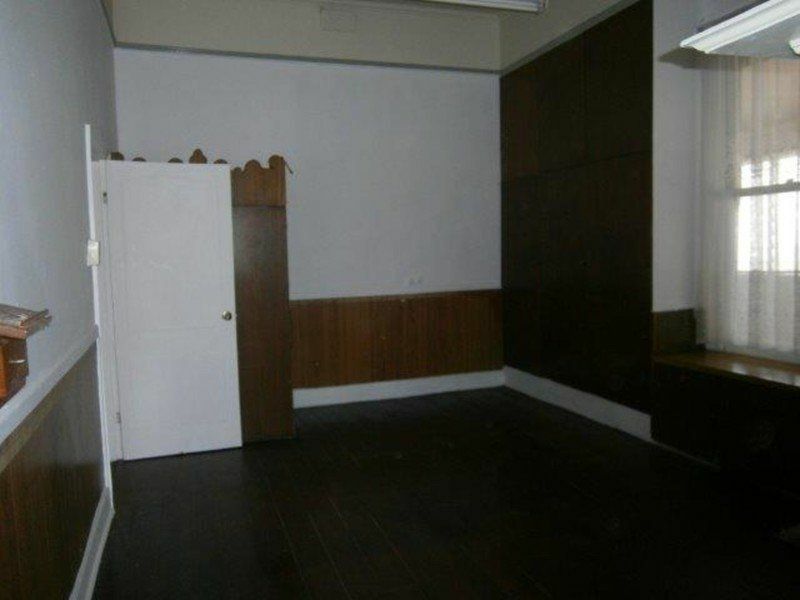 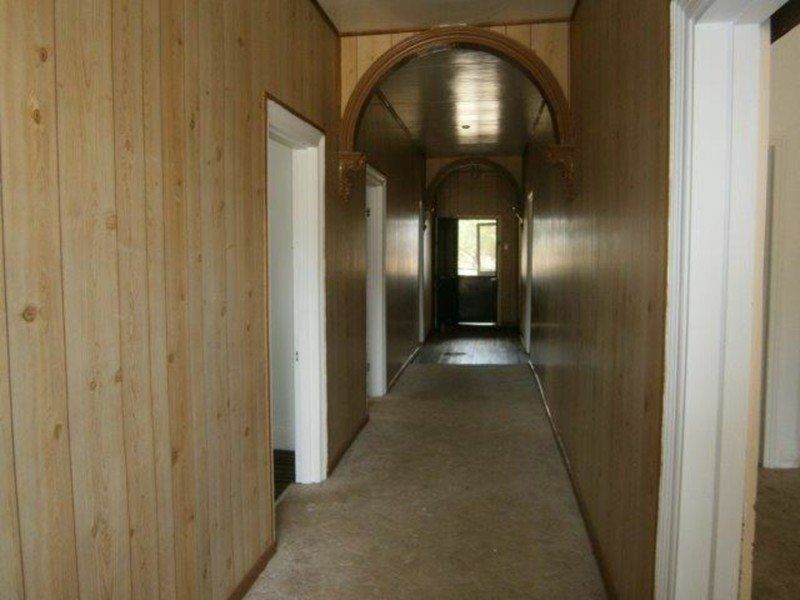 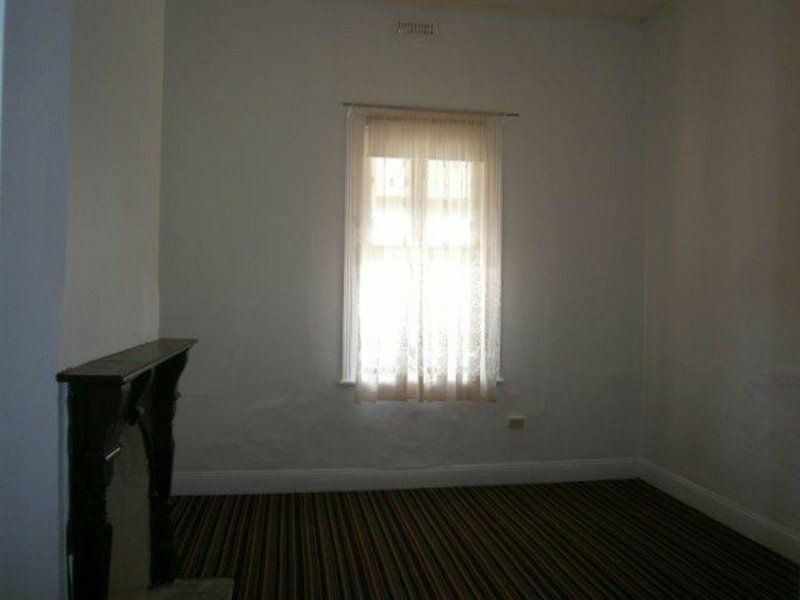 This home has generous sized bedrooms and a fan in the master bedroom. 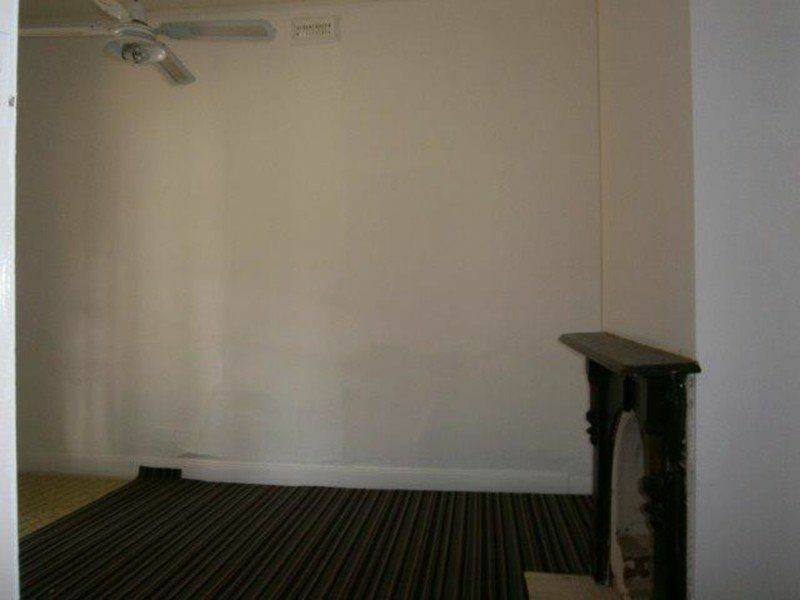 The large lounge has a split system and carpet. 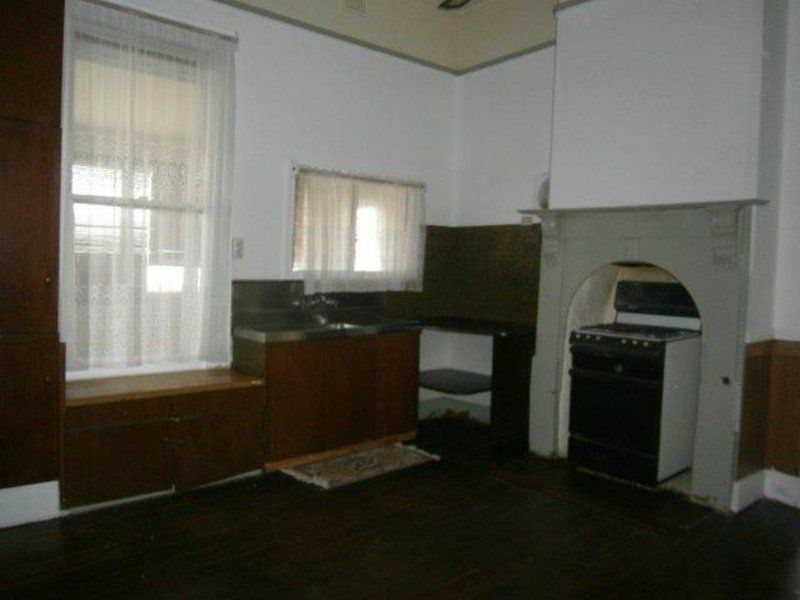 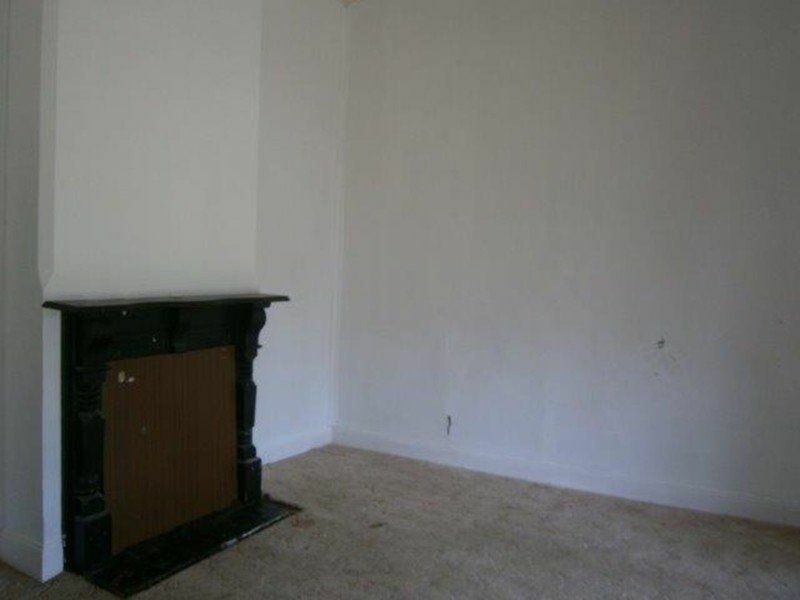 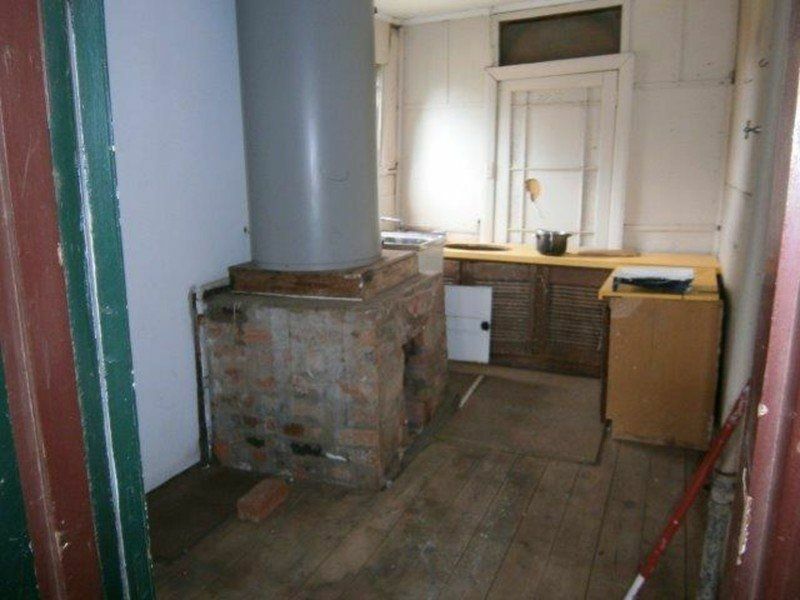 The large kitchen has stained floorboards and a gas oven. 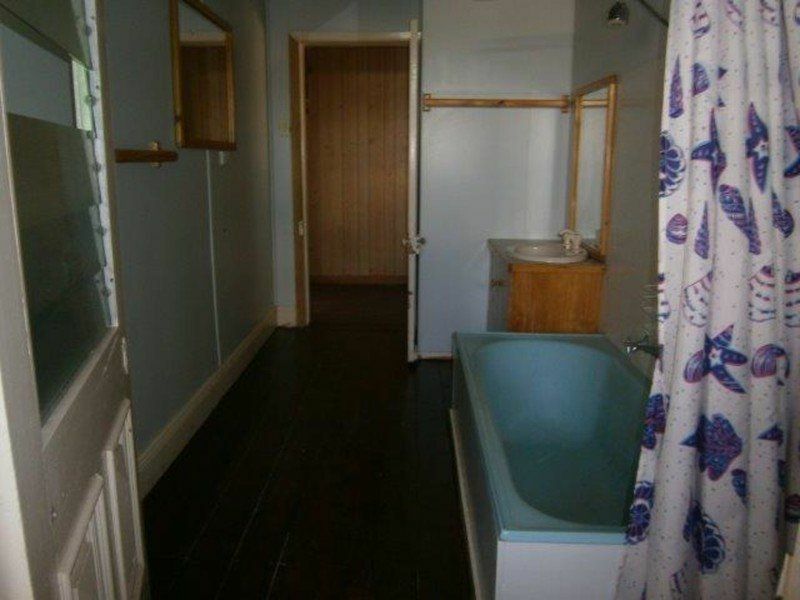 The bathroom has a shower over the bath and a vanity, with the toilet being separate. 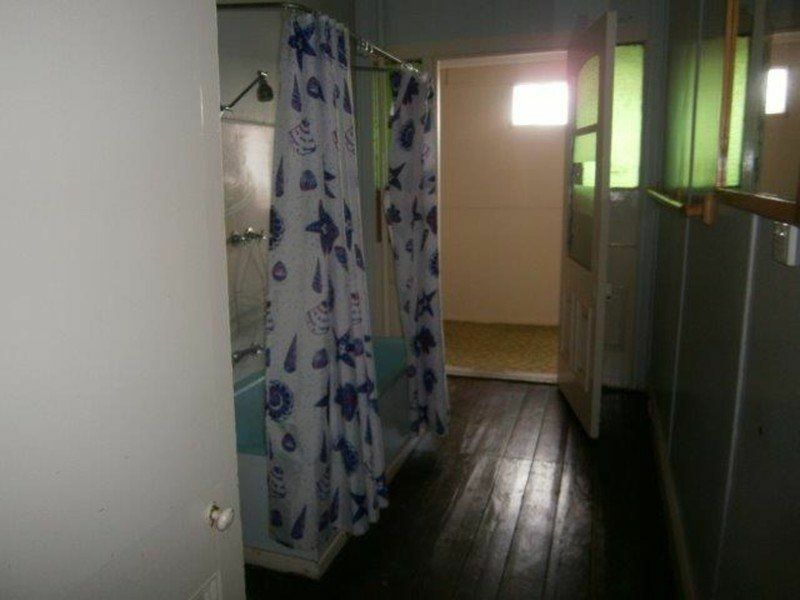 The laundry is external, but its just a step outside the back door. 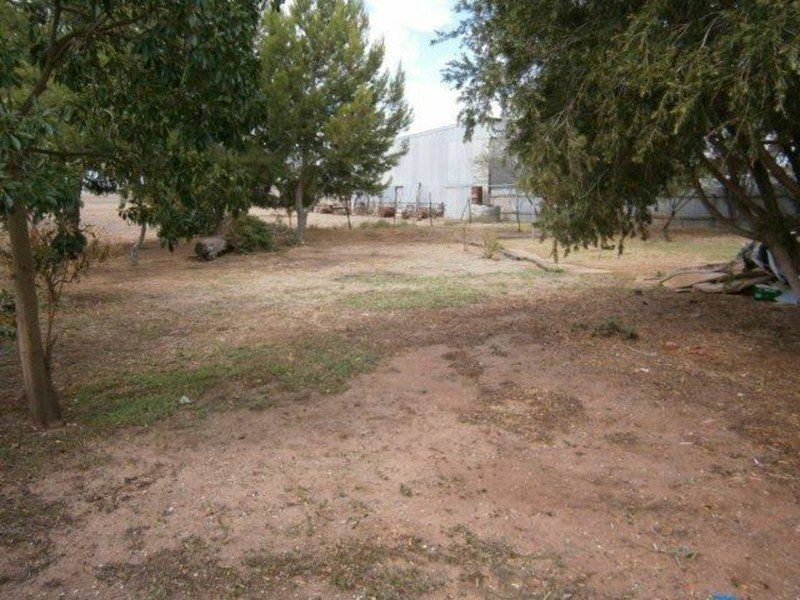 Outside you will find a good size yard (not completely fenced) and a carport.